When making root beer at home, it’s important to follow these steps in sequence. Place plastic bottle on sturdy surface. Place funnel in plastic bottle. Add 1/4 teaspoon of baker’s yeast. When you’re done shaking, take the cap off, hold the bottle upright and swirl slowly to bring the yeast/sugar mixture back to the bottom. Place funnel back in and add 1 tablespoon of root beer extract. Fill the bottle just half way with cold water. Swirl the bottle again to mix the root beer extract and water with other ingredients. Place funnel back in and add cold water (just about an inch shy of full). Place cap on and shake gently until ingredients are dissolved. 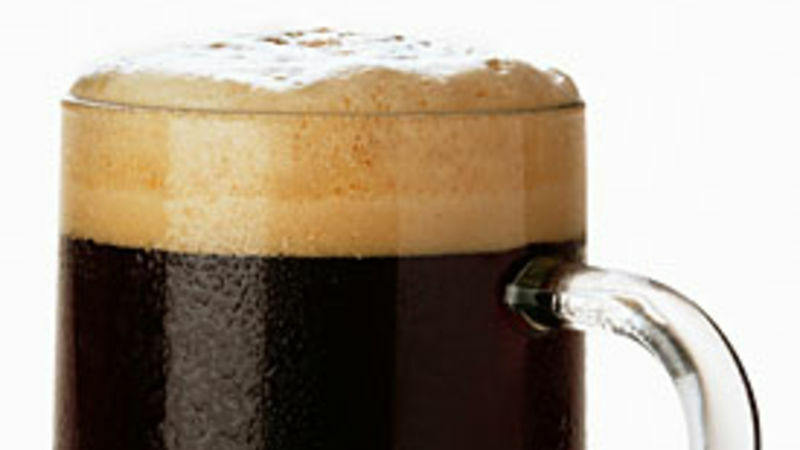 Place your root beer mixture on a shelf at room temperature—not cold, not hot. Let the root beer ferment for three or four days—you’ll know when it’s done if the bottle feels hard when you squeeze it. Make sure you check the bottle for hardness regularly. When the bottle feels hard, place your root beer in the refrigerator to cool overnight. Get out the ice cubes (or ice cream), serve, and enjoy!